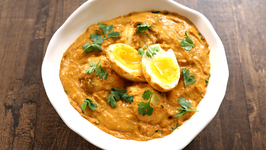 Learn How To Make Creamy Egg Curry from Chef Neelam Bajwa only on Get Curried. 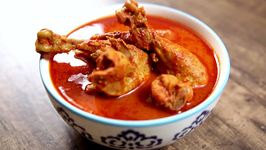 Learn How To Make Chicken Shahjahani Korma, a Restaurant Style Chicken Curry Recipe from Chef Neelam Bajwa only on Get Curried. 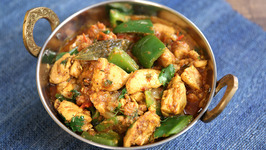 Learn How To Make Chicken Jalfrezi Recipe from Chef Neelam Bajwa only on Get Curried. 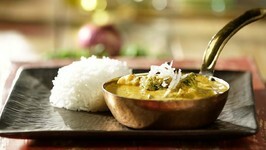 Need a curry in a hurry? I've got you covered! 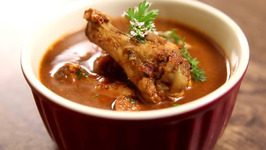 Learn how to make Chicken Vindaloo at home with chef Varun Inamdar only on Get Curried. 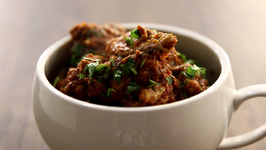 Vindaloo is an Indian curry dish popular in the region of Goa. 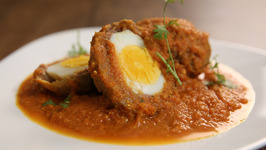 Learn How To Make Chicken Sanju Baba Recipe, a Mumbai Special Chicken Recipe from The Bombay Chef - Varun Inamdar only on Get Curried. 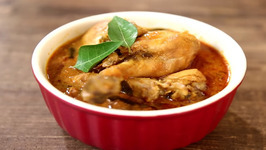 Learn how to make Chicken Curry - an easy Indian main course recipe from our chef Archana on Ruchkar Mejwani. The 'King of Fruits' still left at home? 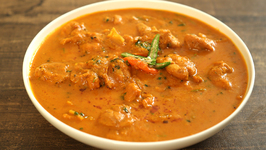 This 'Mango Curry' is one of the best meals you can prepare to satisfy your Mango cravings even after the season is over. 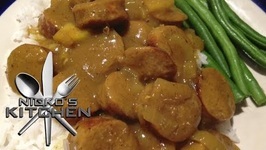 Today we're making Thai Red Curry with pork loin. If you don't eat pork, feel free to replace it with any meat or non-meat you'd like! 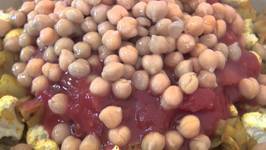 This recipe is dairy-free, .. 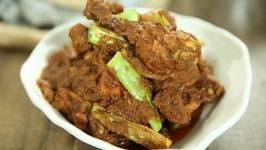 Learn how to make Chicken Chettinad, an easy to make only on Get Curried .Chicken Chettinad is a classic Indian recipe, from the region of Chettinad.It is served hot and .. 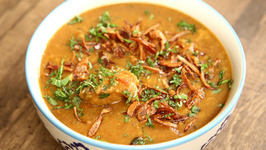 Learn how to make Dal Gosht at home with The Bombay Chef Varun Inamdar. 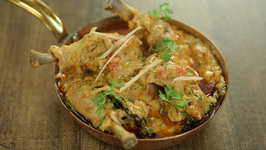 Learn how to make Balti Chicken at home with Chef Varun Inamdar only on Get Curried. 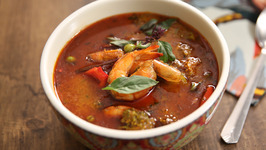 Learn how to make Thai Red Curry with Prawns with The Bombay Chef Varun Inamdar. 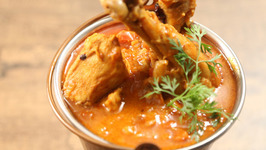 Learn how to make Chicken Kadai at home with Neelam only on Get Curried. 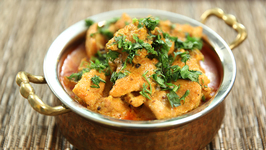 Chicken Kadai or Karai is a Pakistani and North Indian dish noted for its spicy taste. 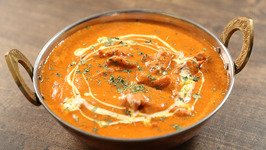 Learn how to make No-Butter Butter Chicken, a popular chicken recipe with a small twist. Don't miss the cheat ingredient! 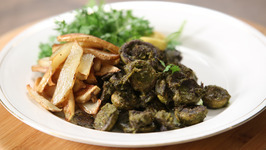 Learn how to make mushroom cafreal, an famous goan delicacy with chef Varun Inamdar. 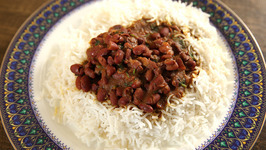 Join Chef Varun Inamdar as he brings cuisine from all over the world into your kitchen. 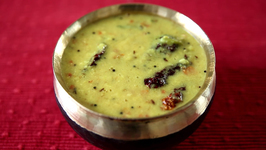 Tuver na totha is simple, spicy and delicious North Gujarati winter recipe. 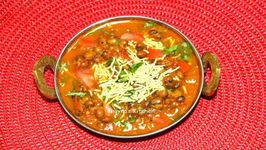 Dry lentil is used to make this simple recipe. These Thai-inspired mussels are made with creamy coconut milk and spicy green curry. 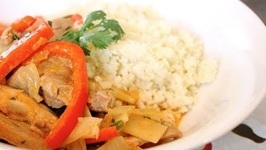 They're simple to pull together and full of exotic flavor! 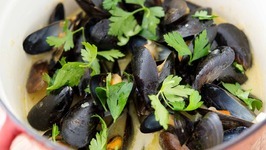 Coconut Green Curry Mussels - 15-Minute Recipe!